Note: Please enter phone number for faster reply, and to make sure Nirup can contact you, as reply email can find its way into the spam or junk mail of your inbox. 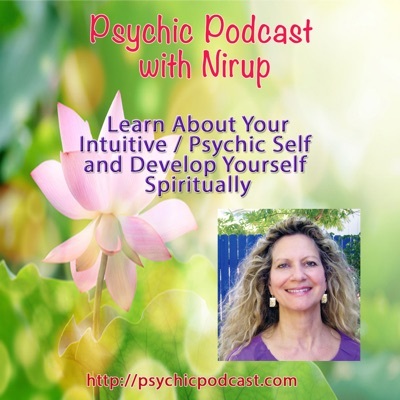 Please add readings@psychicnirup.com to your list of approved senders. If you do not see a reply in your inbox within 48 hours, please check your spam or junk mail folder.